Two new satellites are joining Arabsat, and more information will be during CABSAT 2018 available at ZB2-A20 to get exclusive information. 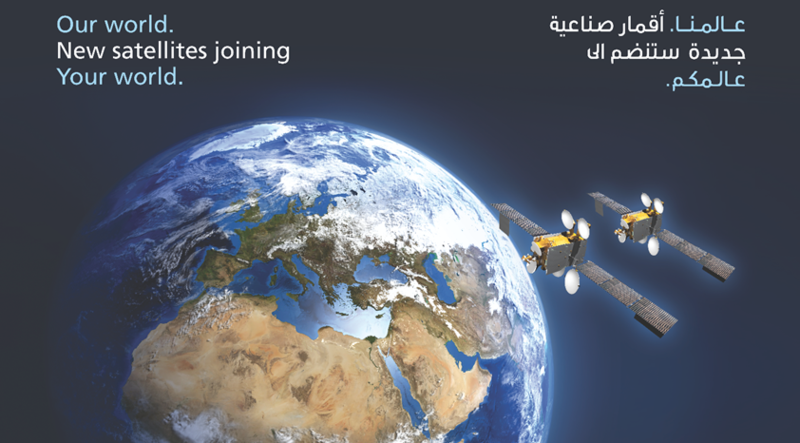 Arabsat operates the youngest fleet of satellites in the region, providing safe, reliable and trustworthy satellite capacity to government, private TV channels, media entities and entertainment companies as well as any entity with broadcasting requirements. Their coverage spans more than 100 countries and millions of homes covering the majority of the Middle East, Africa, Europe and Central Asia. Arabsat provides satellite communications to the Arab Community in the Middle East and North Africa, and continues to offer their customers multi-mission satellites, delivering broadcast services that meet both current and emerging demands.Arabsat offers TV broadcasters within the MENA region dedicated, full-time satellite transmission capacity for the back-haul of their video signals. Additionally, Arabsat pioneered the HDTV broadcasting to its viewers to enjoy the sharp and clear picture of High Definition TV. The commercial adaptation of HDTV by the TV broadcasters in MENA countries is an important strategic development for Arabsat. With this adaptation Arabsat pioneered the HDTV channels broadcasting to its viewers to provide the picture quality of High Definition TV at home through broadcasting 90+ channels on Arabsat BADR satellites at 26 degrees East. With this unique ability to transmit high-definition programming over Arabsat satellites anywhere in the MENA region, their customers can be assured that they will continuously receive HD content. 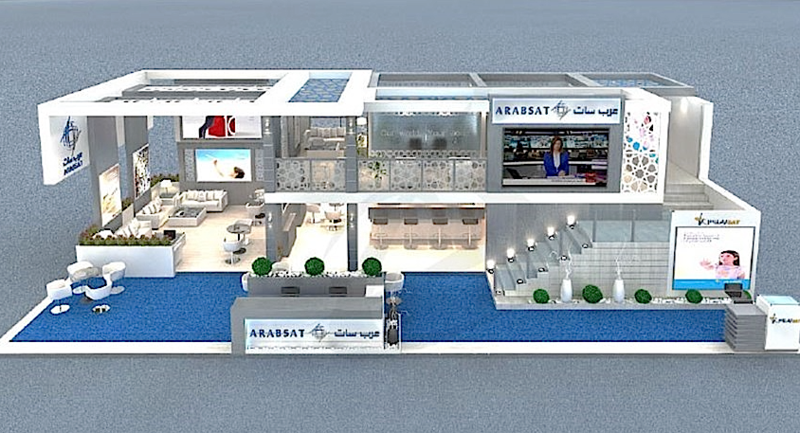 Arabsat's booth ZB2-A20 at Dubai World Trade Center. HDTV video signals offer an increased image resolution by incrementing the number of scan lines and the number of pixels per each line. HDTV signals offer up to 1080 active lines and 1920 pixels per line, instead of the 576 lines and 720 pixels per line provided by the PAL TV standard. HDTV provides an increased resolution at progressive scan instead of interlaced scan, making the picture extremely sharp. Arabsat's satellite service provide TV broadcasters within the MENA region with dedicated, full-time satellite transmission capacity for the back-haul of their video signals. The service provides the digital compressed transmission, in Ku- or C-band of one standard digital television signal within the coverage area of the Arabsat satellite on a full time basis 24/7, 365 days. The service also includes the turnaround of digital signals already present on any of the Arabsat satellites. 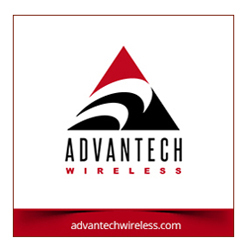 Optional back-haul service is also available for digital television service customers only. The service provides for the collection of a digitally compressed signal from any location within the specified footprint of Arabsat satellites and its transmission in the Ku- or C-band to the designated Arabsat Digital Television service offering locations. This option includes the turnaround of the digital signal from Arabsat satellites to either of BADR satellites at 26 degrees East.